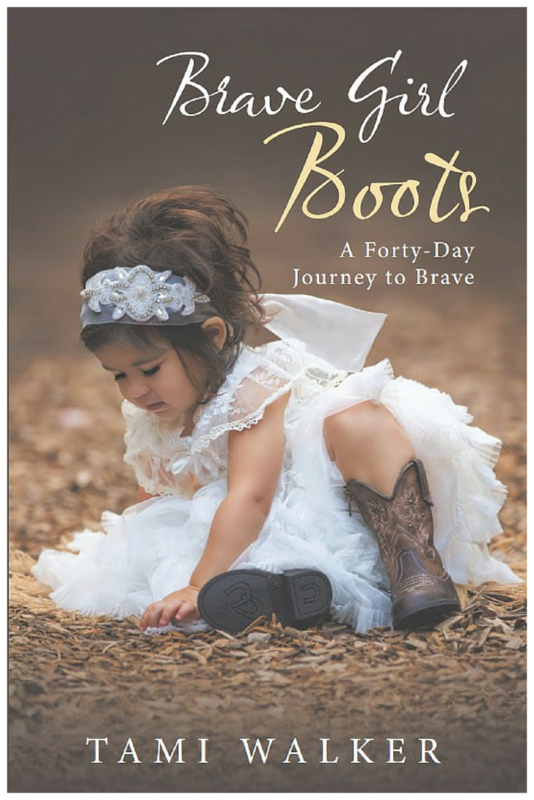 Where can you purchase Brave Girl Boots: A 40-Day Journey to Brave ? or request it from your local bookstore. Brave Girl Boots: A Forty-Day Journey to Brave, you’ll discover that with God, you are capable of more than you ever thought possible. There isn’t a battle you are facing that cannot be conquered with the help of the Lord. You are invited every morning to join them on this journey! « Show us your brave! Pingback: Saturday Table: Lisa Hildebrandt | My Life is a Beautiful Mess.